February is already here, which means round two of the $7500 COS Project Scholarship Contest has begun! Are you excited? >> Check out round one of the COS Project Scholarship: January. The genre for February is: Historical. You can include anything from history in your video or graphic—and COS means anything. 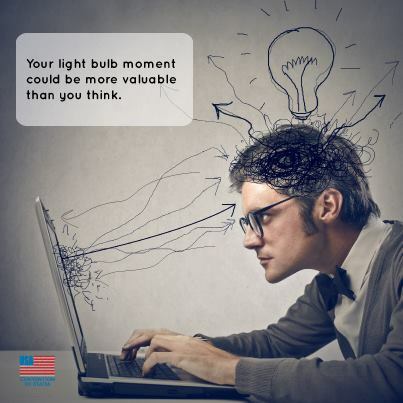 Although American history might be your top choice, don’t feel constrained to creating only for this side of the pond. These are just a few ideas COS came up with, but they are incredibly excited to see yours! i. Why/how a Convention of States will protect the rights of Americans by keeping the federal government from overstepping its bounds. ii. A charge for action, calling people to volunteer for the COS Project. iii. The Convention of States website (www.conventionofstates.com). 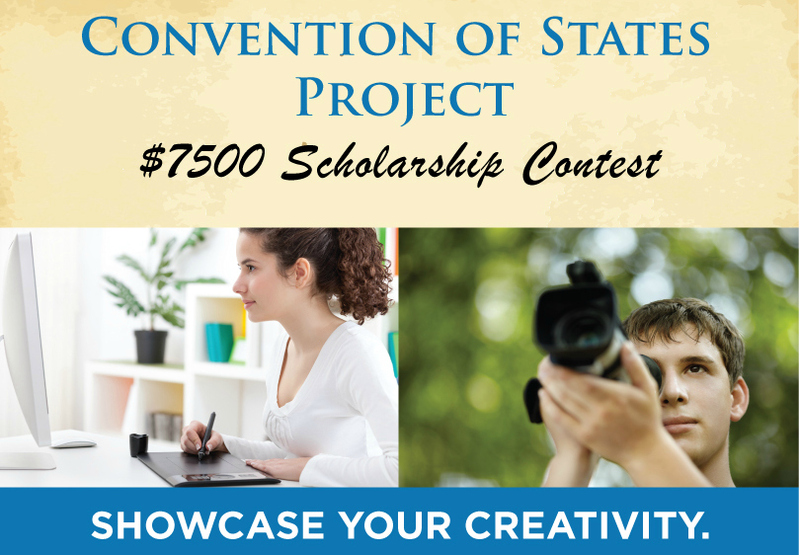 The COS Project Scholarship Contest gives students, ages 12-22, the grand opportunity to earn money for school, while at the same time allows you to help preserve liberty in America. COS has received some fantastic submissions already, but know there are thousands of talented young people across the country. More specifically, they want each of you talented young people to have a chance to showcase your talents while also protecting and ensuring American freedoom for this generation and the ones to come! Check out COS website for all the details on how you can win Feburary’s contest, the terms and conditions, the ins and outs of the contest, as well as great brainstorming ideas. 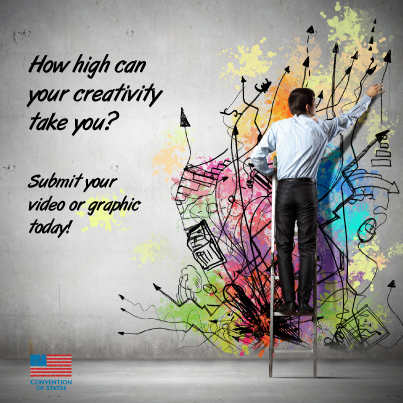 To submit your video or graphic, click here.